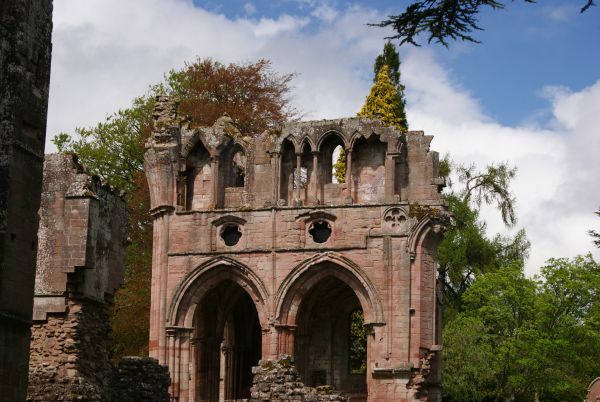 A circular route passing the sites and ruins of four medieval abbeys at Melrose, Dryburgh, Kelso and Jedburgh and opening up the beauty of the Scottish Borders. This Way is steeped in 12th century history: the time when the Border abbeys were first established and granted their Royal charters. 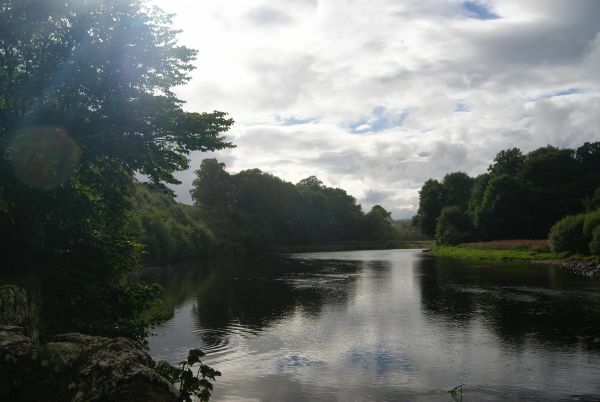 The monks knew how to select prime locations, next to the River Tweed and Teviot for their salmon fishing, and in the fertile plains below the Eildon Hills. Melrose is a convenient starting point and the Way also visits Kelso, Jedburgh, Hawick and Selkirk. Path booklet, in sections, may be downloaded from the Scottish Borders Council website.